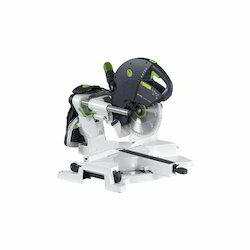 We are a leading Wholesale Trader of compound miter saw and mitre saws from Mumbai, India. 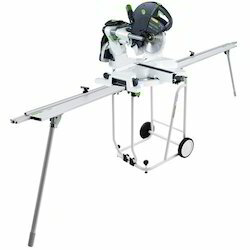 Our clients are provided with the best quality range of Compound Miter Saw to meet their versatile requirements and demands. We design the most advanced product in superior design with best features and functions. They are easy to use and require the least maintenance. Our products are high in demand and offered throughout the nation at reasonable price range.